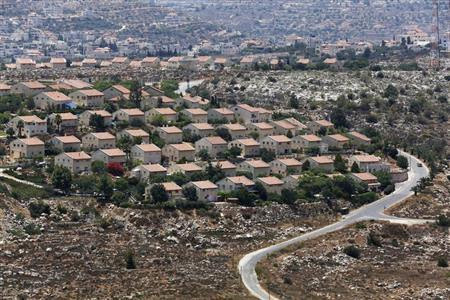 The planned park will be built between the villages of Issawiya and Al-Tur, AFP reported on Thursday. The project was announced at the end of October along with the construction of a further 1,500 homes in the illegal settlement of Ramat Shlomo in the area. Tel Aviv claims the park is aimed at preserving the environment, but Israeli media have quoted an employee of Israel’s Nature and Parks Authority as saying that the project's real aim is to block Palestinian construction in the area. Some figures within the Israeli cabinet are currently at odds over the planned project. On Wednesday, acting Palestinian Authority chief Mahmoud Abbas said his negotiators have resigned over the lack of progress in the US-brokered talks as a result of continued construction of illegal settlements by Israel. Palestinian and Israeli negotiators began a fresh round of talks in July. Previous talks between Palestinians and Israel broke down in September 2010 after Tel Aviv refused to freeze its settlement activities in the West Bank. 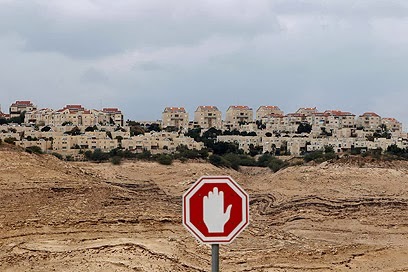 Since the resumption of the so-called peace talks, Israel has announced plans for building several thousands of new settler units in the West Bank and East al-Quds.